The Beauty14 Expo is held on 10-13th October 2014 at the Kuala Lumpur Convention Centre. It is a business- to- business trade exhibition for Beauty & Therapeutic Professionals, where new products and latest trends are introduced and exhibited. This includes Beauty Salon Spa, Wellness, Hair and equipment, Makeup and Nail products. There are competitions, live educational stage and seminar programs conducted in relate to the beauty industry. All together far too interesting to be ignored! Thank goodness this exhibition is also open to the public on the weekends, 11- 12th October. It was my first time attending a Beauty Expo, since I am not working in the beauty and wellness field. With the utmost kindness of my boyfriend (<3), he accompanied me to the event via the LRT as traffic was terrible. The other reason why I was there was because of CANMAKE Malaysia. 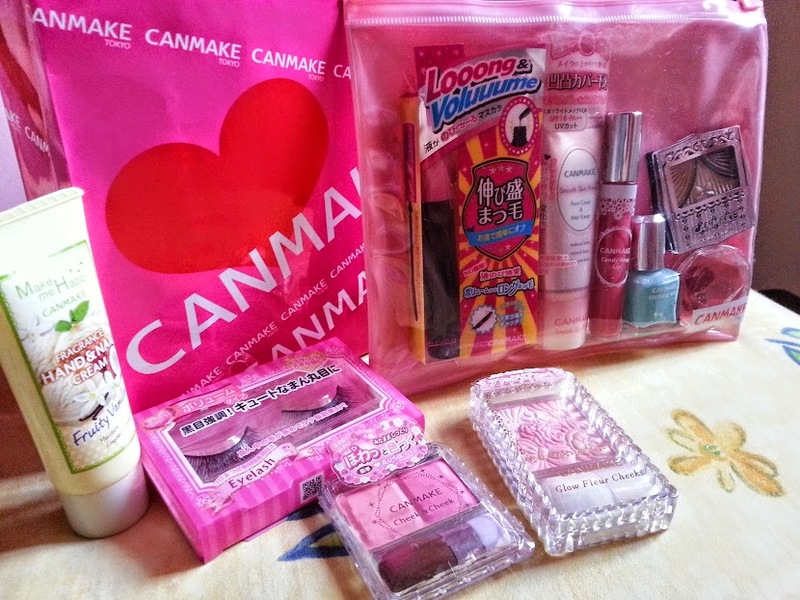 *shy* I have been a fan of CANMAKE products since I first heard of their name. and tried their product by sheer luck. I have never lookeback since then. When CANMAKE Malaysia posted that they will be having promotions and giveaway at the event, I could not resist of not going. 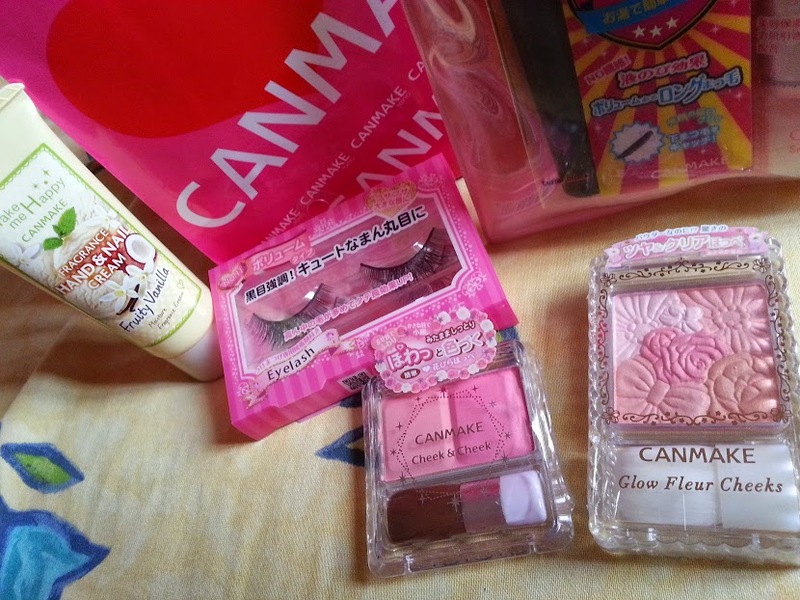 CANMAKE is established in 1985, by IDA Laboratories Tokyo. It is a popular cosmetic brand among not only teenage girls and trendy white collar ladies, but also professional makeup artists. The reason lies in their consistent concept of 'cute, high quality and reasonable prices'. 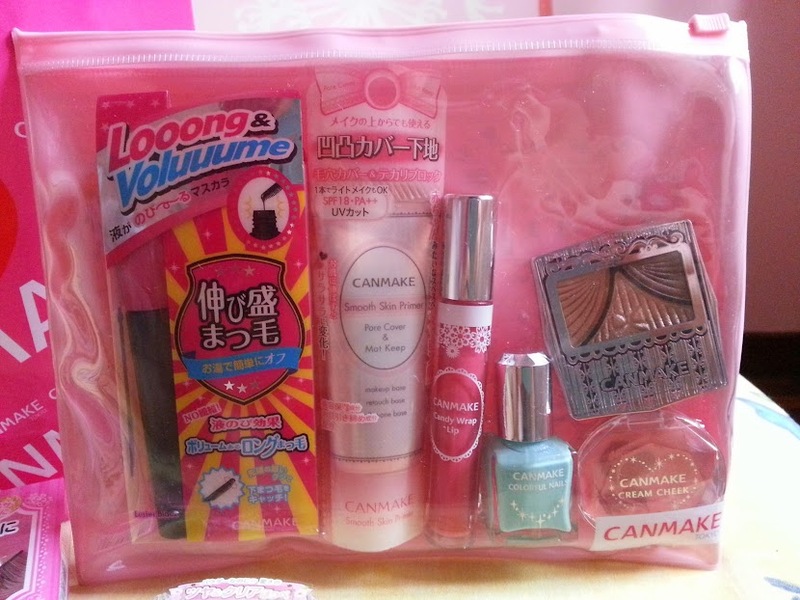 CANMAKE's fresh and vibrant colours are greatly sought by the fashion-conscious who value quality cosmetics and is now available in Japan, Taiwan, Korea, Singapore and Malaysia! It's products are available at Sasa and Isetan. I had my regrets when I was at the event. It never struck me to take pictures while I was there and I was on tight-financial budget. *sigh* But then I was with him and it was sardine- packed, with me far too busy avoiding my foot from being stepped on, so yeah. But I ought to have taken some photos. *facepalm* Lesson learnt. As for the CANMAKE booth, I met this lovely lady who apparently was one of the CANMAKE Facebook page committee. So sweet of her to remember me and she took time to attend to my questions despite her busy schedule. I was like a small girl in a candy shop with all the promotions they are having <3 I got myself the product that I have waited for so long. Canmake Glow Fleur Cheek #1 Peach Fleur!!! <3<3 (I wished that I have gotten the #3 Fairy Orange Fleur as well but they were out of stock ) The best of all has yet to come! 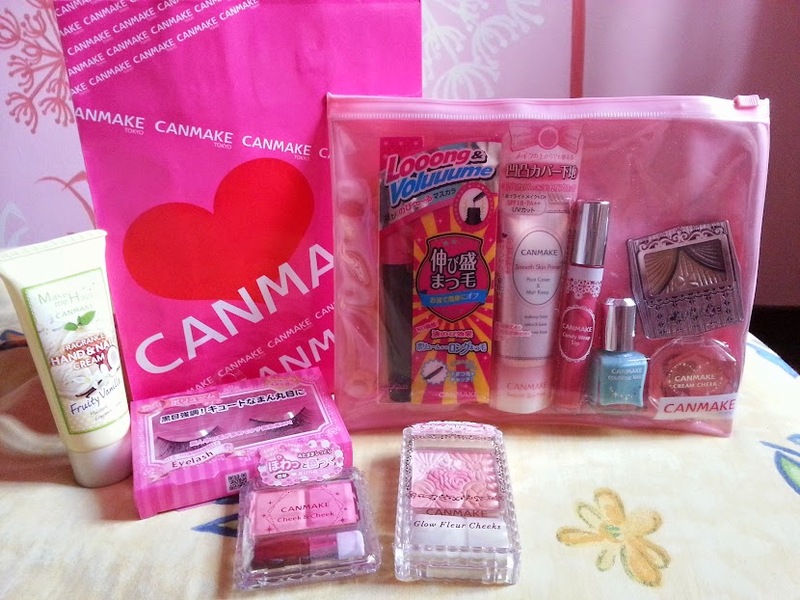 THANK YOU CANMAKE MALAYSIA FOR THIS AWESOME GIFTBAG!